Sometimes it is difficult for an online tutor to admit that they lack certain technology-related skills. As computer and associated technologies continue to change and evolve, online tutors must continue to strive for excellence in their work. It takes effort and time to improve yourself. However, if you are willing to embrace the pros and cons of the virtual classroom as a medium, you can create an outstanding learning experience for both you and your online students. Do online tutors need to have a bunch of technology skills? In one word – YES! In two – OF COURSE! The virtual classroom experience has its own demands. Being an expert in the subject you are teaching is simply not enough. Since your medium for the transfer of knowledge is the digital world, you have to master all of the skills that go along with it. New technologies have the potential to engage learners at a deep and meaningful level. Moreover, they make the training content more interesting and learning more personal. This results in long-term retention and application in the real world. Whether you want to create, manage, or implement an online training written by someone else, your tech acumen in the virtual classroom is crucial. Technical skills can be strengthened, even if you are not tech savvy now. You can find guidance for the required tech skill that will make you a great online tutor. Just create a plan and follow it. It is that simple. When teaching with the help of technology, flexibility is one of the most important traits to have as an online tutor. The ever-changing nature of technology requires the ability to adjust content and resources on the go. Software will be replaced by a new version, a new product, or a completely new concept in a very short time. Refusal to adapt to these changes will only make you an outdated online tutor. Therefore, let’s focus on the basic technology skills that you need to have, which will also need to be continuously updated. Spreadsheets skills. Online tutors share knowledge in various ways. A mandatory skill that you need to master is the use of spreadsheets. It will help you compile grades or create great charts. Spreadsheets are a great organizational tool to store and present information. Database skills. 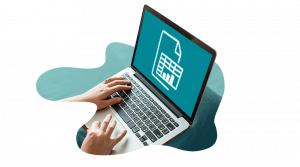 Having database skills means that you will have the ability to use data effectively to improve your programs, including looking at lists and summaries, looking for patterns, analyzing results, and making presentations to others. Online tutors should be able to use some type of database software to create tables, as well as store and retrieve data. Spoiler alert: don’t forget GDPR. Email management skills. Being an online tutor means that you also have to frequently communicate outside the virtual classroom. Except for netiquette, you need to master your skills to send attachments in an appropriate way, create folders, use signatures, compress files, etc. Electronic presentation skills. Speaking of the virtual classroom, there is no way to avoid electronic presentations. Online tutors should be able to use relevant software to create and share their presentations. You can dedicate some of your time and upgrade your knowledge with something more interactive and intriguing than just PowerPoint. Video conferencing skills. 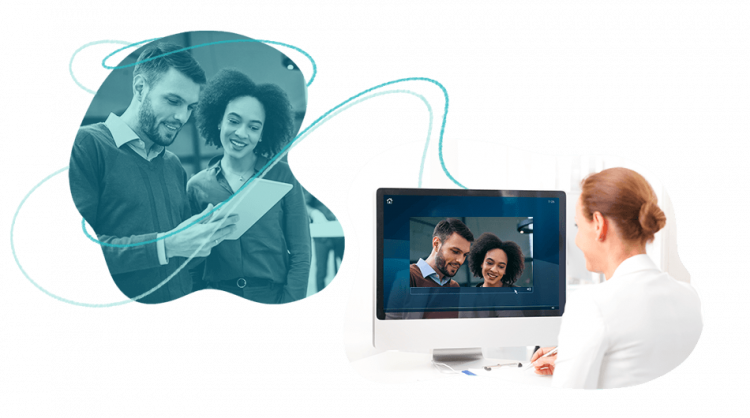 Educators should be able to use video conferencing in the virtual classroom, as well as understand the basics of teaching with it. Hopefully, there are enough tutorials on the possible methods of integration into a Learning Management System (LMS). Just make sure that you have completed all of the steps and checked to see that everything is working correctly prior to starting your online session. World Wide Web navigation skills. Surfing is an essential skill when it comes to an online tutoring practice. It means that you have to be really confident in searching and navigating through the web. The key word here is effectiveness. Improve your skills and read more about the different algorithms used by search engines. Website design skills. Words tell, pictures sell. In order to communicate your own practice, you have to be able to design, create, and maintain a relevant page or site. Today, you can choose among many Content Management Systems (CMS) and benefit from the numerous premade design templates. File management and basic computer literacy. All online tutors should be able to manage their computer files and be able to complete tasks like creating, deleting, moving, and copying files and folders. Get to know all of the possible data storage devices and their characteristics. 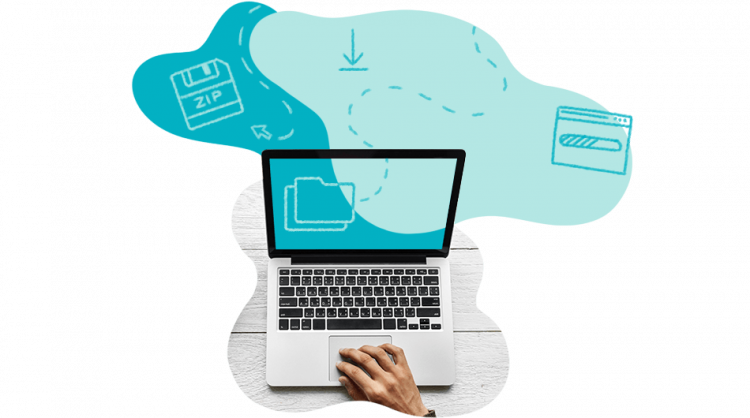 You may be amazed how unfamiliar a ZIP file procedure may sound to some online teachers. This skill needs to go hand in hand with a perfect knowledge of Microsoft Office or iOS. Basic software installations. You don’t have to pursue a PhD in PHP in order to have a decent knowledge of programs and their installation process. Therefore, an online tutor should be able to install almost any software onto a computer system, make them work properly, and figure out what the problem is if something goes wrong. Computer security knowledge. Adequate computer literacy is closely connected to security. Therefore, online tutors should know about basic computer security issues related to education. This will help to secure your own data and to browse quality web resources. Learn more about the cookies policy of websites, the digital footprint that we leave behind, and learn some useful skills like following an IP, for example. Additionally, it may be a good idea to educate your students too.